Dr Dion Stub performs a range of cardiology procedures. 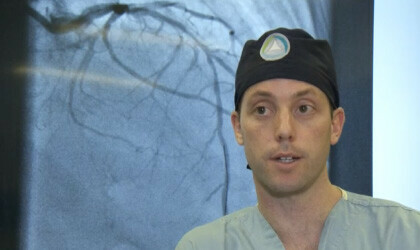 A/Prof Dion Stub graduated from Monash University in 2003 and undertook cardiology training, at The Alfred Hospital. 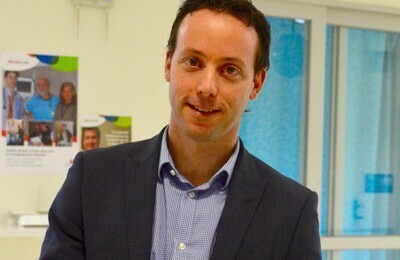 Dion has particular interest in treating the cardiac emergencies of myocardial infarction and cardiac arrest, and was awarded his PhD in 2013 developing Australia’s first treatment pathway for patients with refractory cardiac arrest, through combined research at the Baker IDI Heart and Diabetes Institute and The Alfred Hospital. Dion has published extensively and delivered multiple presentations in both cardiac emergencies and structural heart intervention, and has been internationally recognized for his research. He currently holds the prestigious National Heart Foundation Fellowship to support his clinical research. He is an Associate Professor with Monash University and Baker IDI Heart and Diabetes institute, medical advisor to Ambulance Victoria and representative on Australia Resuscitation Council.